I graduated from Harcum College in 1981. 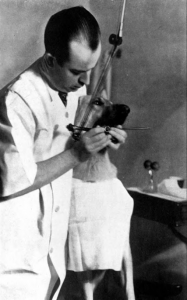 I remember being eager to start working and earning a living fulfilling the dream of being a veterinary technician. In school, I was taught to perform CBC’s with Unopette’s and hemocytometers. Canine anesthesia consisted of preoperative doses of Atropine and Acepromazine, Pentothal inductions and an inhalant agent called Methoxyfluorane (Halothane was just being whispered about as a new miracle product). Feline anesthesia involved large doses of Ketamine and many, many chamber inductions. I was instructed and tested on my ability to read heartworm tests using a microscope and I had been told much of my day would be occupied teaching clients ad nauseum about bathing, dipping and bombing for fleas. I calculated drip rates based on the type of drip chamber we chose and I was ready to address a zillion post cards vaccine reminders. That was a long time ago. Fast forward 32 years…yes, I said 32 years. So, much has changed and is ever changing. New graduates don’t even know what any of the above paragraph refers to. Methoxyfluorane morphed into Isofluorane and Sevofluorane. Most people in veterinary medicine are paying close attention to pain management. We now have computers in every room, email reminders, underwater treadmills, lasers, ultrasound, digital radiology, stem cell therapies and MRI is available close to almost everyone. We can even readily access experts in most disciplines through the Veterinary Information Network or the Veterinary Support Personnel Network through the computers on our phones! When a new individual is hired, we have no idea how they were trained. Their training, despite their position, is dependent on the school from which they graduated, their last practice and the previous trainer’s experience. Veterinary assistants are still a critical force within veterinary medicine and the backbone of many practices. 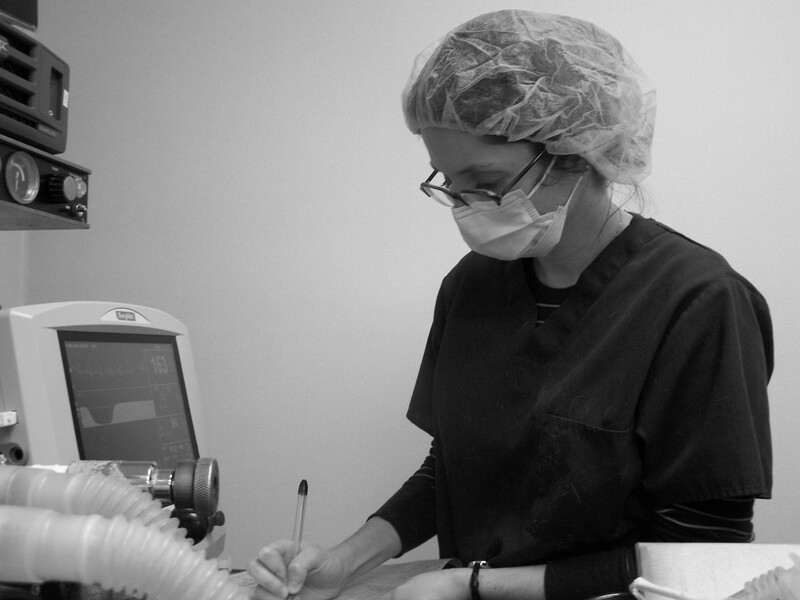 Many come to us with a whole lot of passion and little professional veterinary training. Most have been trained by the veterinarian they work for or by another assistant that was trained by the last assistant. That this pass it down training leads to issues for the practices and stunts the ability to grow for all. We all need to keep current; veterinarians, technician specialists, veterinary technicians or veterinary assistants. Continuing education is a huge expense for veterinary practices. PetED was created to provide small animal practices with whatever training needs they specifically identify. The trainer comes to your practice and your entire staff is exposed to the latest information available about the topic you have chosen. These trainers have all been chosen because of their proven teaching history. Rest assured, PetED will morph and grow just like everything else. We are committed to that growth. Please, sign up for our newsletter so we may share with you about the growth we’ve experienced responding to the needs of our community.